According to rental site Zumper, median rents for a one-bedroom in San Francisco are hovering around $3,435. But how does the low-end pricing on a San Francisco rental look these days--and what might you get for your money? 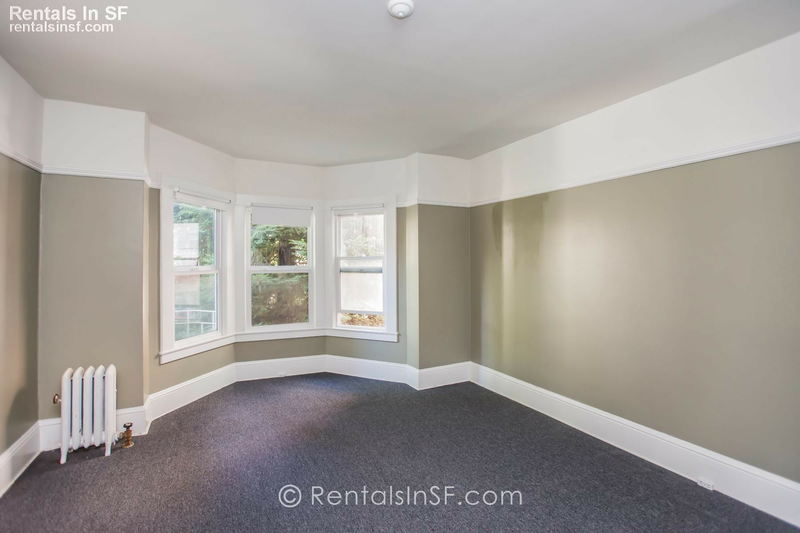 This studio, situated at 935 Geary St. in the Tenderloin, is listed for $1,495/month. In the unit, you'll find central heating, hardwood flooring and a ceiling fan. Building amenities include on-site laundry. Animals are not welcome. Per Walk Score ratings, the area around this address is a "walker's paradise," is quite bikeable and is a haven for transit riders. This studio living space, situated at 83 McAllister St., #312, in Civic Center, is listed for $1,790/month for its 400 square feet of space. In the unit, you're promised a dishwasher, wooden cabinetry and hardwood floors. The building has a fitness center and on-site laundry. Luckily for pet owners, both dogs and cats are welcome. Walk Score indicates that this location is a "walker's paradise," is a "biker's paradise" and has excellent transit. And here's a studio apartment at 150 Sutro Heights Ave., #6 in the Outer Richmond, which is going for $1,795/month. Amenities offered in the building include on-site laundry. In the unit, look for carpeted floors, wooden cabinetry and a walk-in closet. Cats and dogs are not permitted. According to Walk Score's assessment, the surrounding area is moderately walkable, is relatively bikeable and offers many nearby public transportation options. Over at 833 Jones St., #8 in Lower Nob Hill, there's this 600-square-foot studio apartment, going for $1,895/month. In the unit, look for central heating, carpeted floors and a walk-in closet. Amenities offered in the building include an elevator. Hairball alert: cats are negotiable with an additional deposit. Walk Score indicates that the area around this address is extremely walkable, is fairly bikeable and has excellent transit. Finally, there's this studio at 2143 Kirkham St. in the Outer Sunset. It's being listed for $1,900/month. In the unit, look for carpeted floors, wooden cabinetry and a dishwasher. Amenities offered in the building include on-site laundry. Cats and dogs are not allowed. According to Walk Score, the area around this address is quite walkable, is very bikeable and offers many nearby public transportation options.